Custom orders can be ready in 2 weeks! 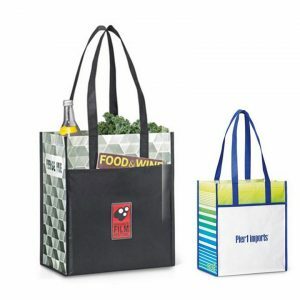 RPET bags are made from recycled plastic bottles, customizable to feature 1 color and 1 location imprint, and are built to last, as they are made with heavy-duty 125GSM material. 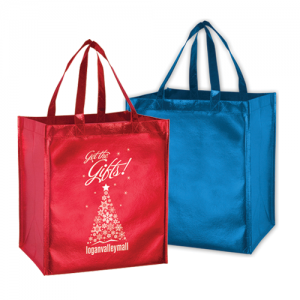 RPET bags provide a suitable replacement for plastic bags. At the same time, they help sustain the environment while putting your business’s green marketing initiative on display and keeping harmful plastic out of our oceans and landfills. 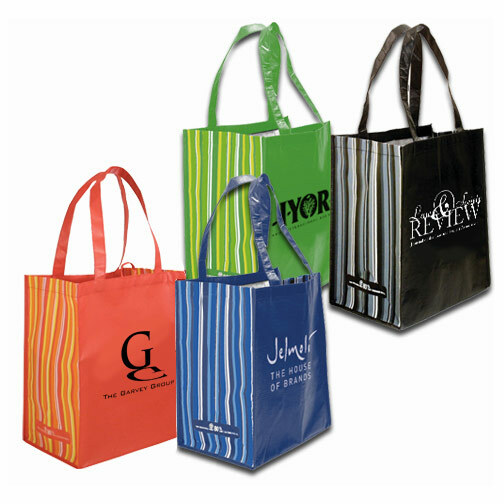 Reusable RPET Bags are Customizable, Durable, Reusable, and Travel friendly. 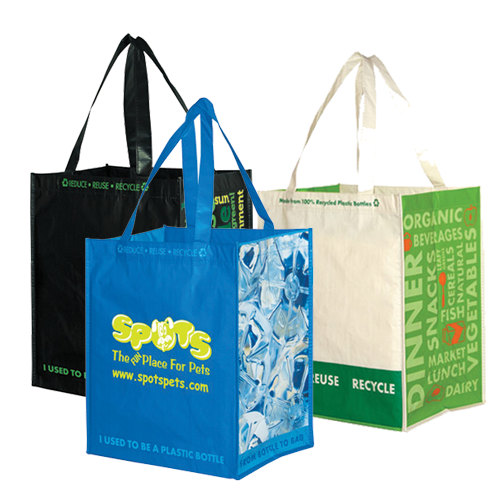 Submit a Quote today to talk with one of our specialists about your options for ordering customized reusable RPET bags at wholesale prices.